DO YOU KNOW THE C.F.T.B.? 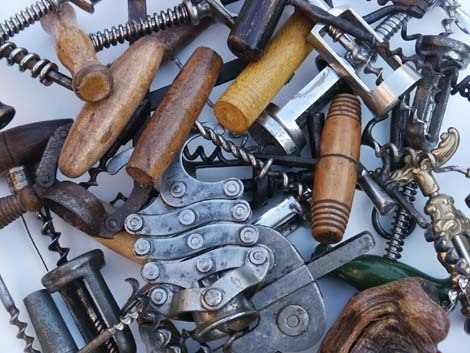 "Collection privée Tire-bouchons" exhibits corkscrews collected over many years from auctions and secondhand shops. Altrough many French in origin, the collector also contains corkscrews from the U.S., the U.K. and Germany.